On receiving a renewal notice, do not merely find the ‘click here to renew now’ link. 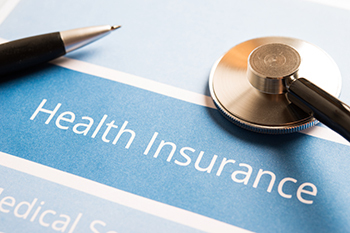 Renewal of health insurance policy is a vital buying decision. Insurance company generally sends out the insurance renewal letters at least 45 days earlier than the renewal date. The letter undoubtedly states the sum assured, claims availed, no claim bonus and additional important facts about your policy. Please go through these and inform the insurance company if there are any non-conformities. This is the most significant part of the procedure. If you are thinking of moving out to another insurance company, you better start at least 60 days before the due date. All this will take some time, and so you have to start prior. You may have purchased the policy two or three years ago. Regardless of the no claim bonus accrued, the cover may be insufficient. If you have moved from a Tier 2 city to a metro city, you require more cover as the cost of hospitalisation goes up. This ensures that your health insurance cover is adequate to address your requirements.